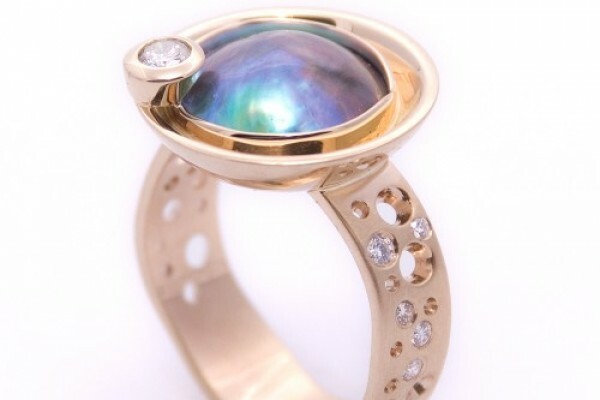 At Body & Soul Jewellery, we stock Broome South Sea Pearls, Broome Keshi Pearls and Tahitian Pearls. We also stock Pacific Blue Pearls – incredibly beautiful pearls that range in very different blues and greens. 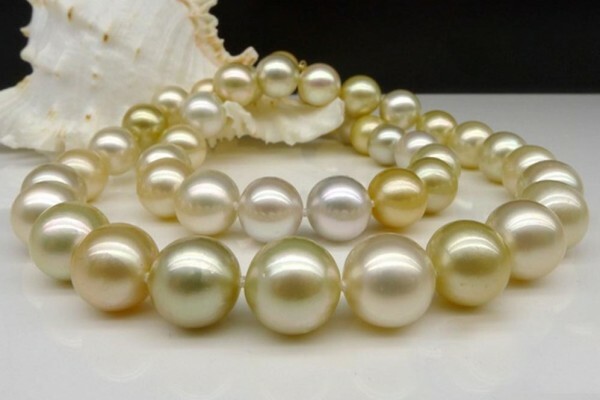 See the link to learn how these amazing pearls are grown and harvested. 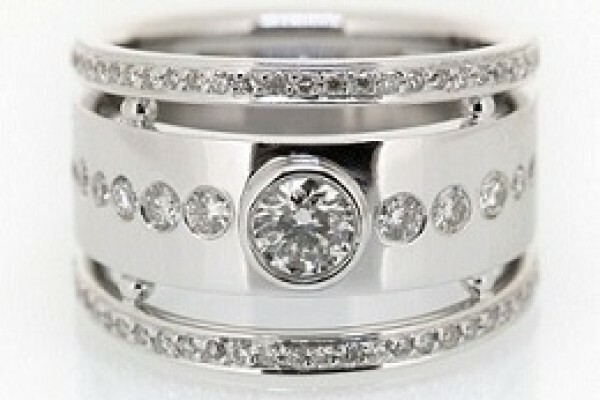 With over 33 years experience, we specialise in custom-made jewellery for our clients. 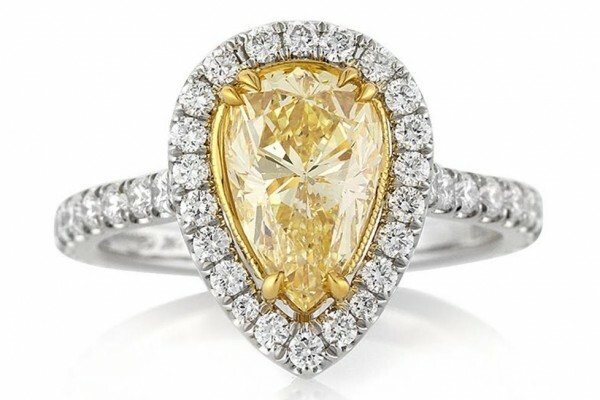 Gold and Precious Stone Jewellery. Available in store now.